After breakfast, connect to the Park headquarters for briefing at 8am local time before heading to the forest in search of common Chimpanzees. The forest of Nyungwe is considered as the largest montane forest in the region and is a rich habitat to 310 Species of birds, over 75 mammal Species, 13 Species of Primates of which common Chimpanzees are among along with counts of butterflies, impressive trees and beautiful orchids. 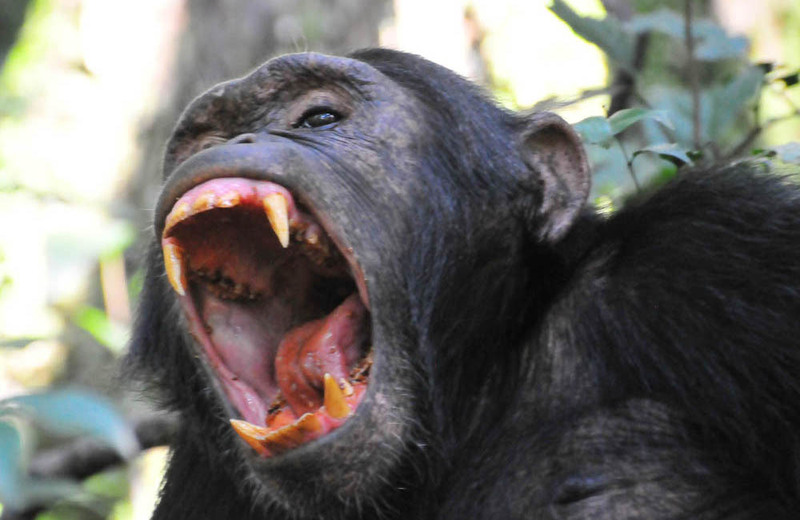 The chimp trek tends to last 2 – 5 hours inclusive of one hour direct encounter with the chimps as you see them munch fruit, roll themselves on tree branches, socialize, patrol, copulate among other interesting aspects that will lure you to make full utilization of your Camera space. Retreat from the activity and connect to the lodge for relaxation and lunch. In the afternoon, you connect at Uwinka Visitor Center to embark on the afternoon Nyungwe canopy walk. The two hour walk on top of the forest canopy offers you impressive views of the forest and the species that thrive in it including primates and birds. Retreat from the activity and connect to the lodge for relaxation, dinner and overnight. After breakfast, embark on the transfer to Lake Kivu (Gisenyi) 294km about 7 – 8 hours’ drive driving along the Congo Nile divide with magical sceneries of the water catchment area for these two prominent rivers arising from the heart of Africa. The day long transfer involves getting out of your vehicles and trek for some distance enjoying the thrill of this beautiful landscape on foot. The views of Lake Kivu and the resort towns of Kibuye and Cyangungu before approaching Nyungwe forest are rewarding. Retire for dinner and overnight. After a thrilling breakfast on the cool morning hours at Lake Kivu, you embark on the adventure exploration on this gigantic lake – the largest in Rwanda. You have various adventure activity options to engage in ranging from Kayaking to Wind Surfing, Catamaran along with Jet Ski that allows you to explore the waters of Lake Kivu in detail. 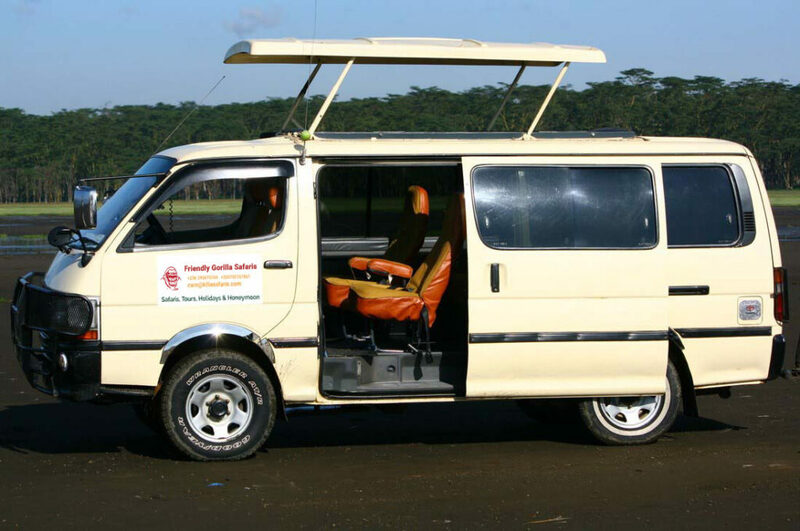 Retreat from the lake experience and embark on the drive to Volcanoes National Park 10km about 2 hours’ drive arriving in the evening for relaxation, dinner and overnight. Settle for breakfast at the lodge at 6am and connect to Kinigi Park headquarters of Volcanoes National Park to catch up with briefing at 8am. The earlier arrival offers you an opportunity to explore the traditional Kinyarwanda performance and the hot cup of Rwandan coffee all presented at a zero cost. 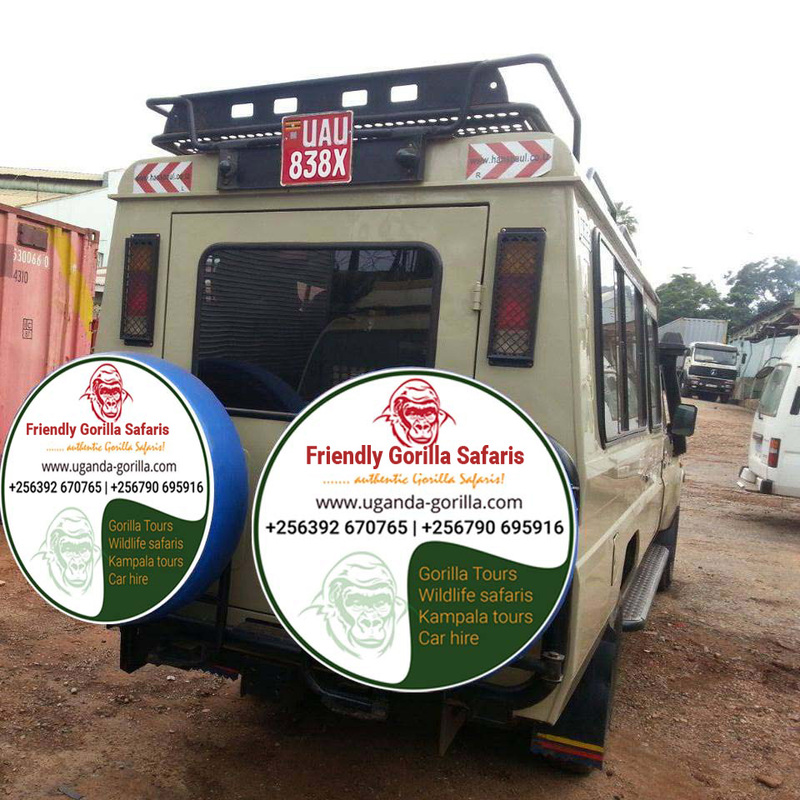 After this encounter, you attend to the ranger guide briefing at 8am in the respective gorilla families allocated after which you connect to the trail head to embark on the active gorilla trekking experience. You traverse the jungle full of lush flora, counts of birds (178 species) and the forest animals like duikers. The one magical hour with the gorillas presents a lifetime moment of re-uniting with your long lost cousins. You enjoy them as they forage, the silverback demonstrating its might, the young ones socializing, the female caring for the young and the entire group spread across the forest gathering their nutritious diet provided naturally in their ancient habitat. 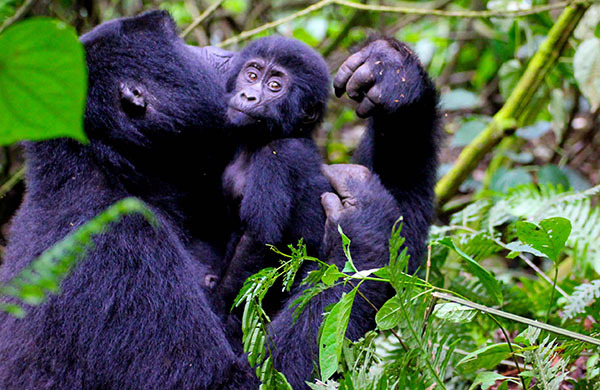 Retreat from the activity which tends to last 2 – 8 hours according to the movements of mountain gorillas and embark on the drive to Uganda passing along the magical Virunga massif with fascinating scenery before approaching Kisoro and Mgahinga for relaxation, dinner and overnight. After a calm breakfast, embark on the transfer to Lake Bunyonyi 73km from Rushaga and 80km about 2 hours’ drive from Mgahinga passing through the fascinating Kigezi highlands and upon arrival, you embark on the Island hopping experience exploring the main Islands of Lake Bunyonyi including Bwama Njuyera which a re-known traditional leprosy treatment center, the Bushara Island with its striking eucalyptus forest, the Akampane / punishment Island where they used to drop premarital pregnant girls and leave them to die from there and the Bucuranuka / Upside down Island which is known to have turned upside down as a result of old woman’s curses after being denied a chance to enjoy the local brew. The boat cruise on this second deepest lake in Africa as you connect to the corresponding Islands is also rewarding. The Island communities have got impressive traditions which can be explored along with local schools where you get the opportunity to explore the life of the Islanders. Retreat from the activity and retire for relaxation, dinner and overnight. 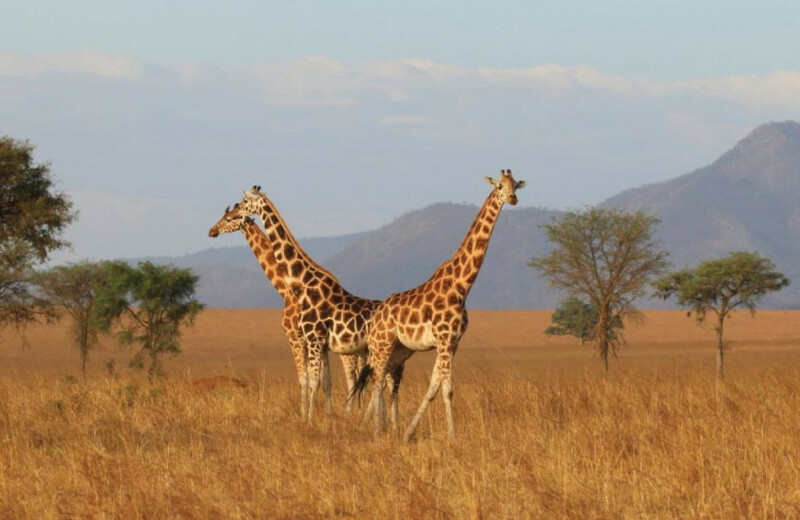 After your early morning breakfast at 6:00am, you will undertake a 2 hour nature walk-the most interesting game walks in the country that will expose you to various species of primates, birds, antelopes like elands, waterbucks, Impala, Topis, Bush buck, Klipspringer among others, buffaloes, Rothschild giraffe, Burchell’s Zebra, wart hogs among other species not forgetting the beautiful savannah landscape dotted with great acacia. Retreat from the activity which may last 3 hours and embark on the transfer to Entebbe International Airport 280km about 4 – 5 hours’ drive making a stop at Uganda Equator crossing Kayabwe for magical photo shoots where one leg can be placed in north sphere and the other remains in the south. 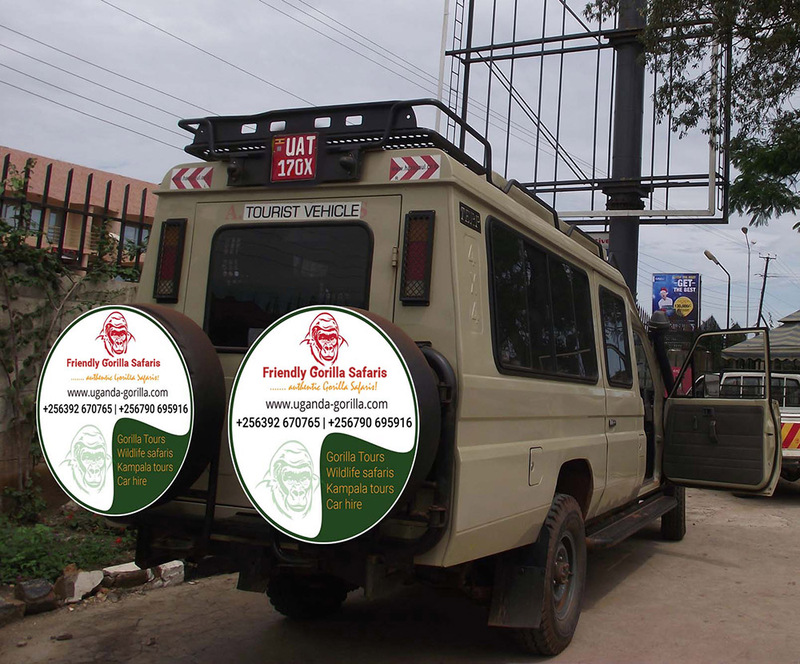 It also am impressive site for purchasing memorabilia to take back home as a remembrance for this safari in Uganda. The lunch will also be arranged at the equator. You arrive in Kampala in the evening for relaxation, dinner and overnight. Transfer to Jinja early in the morning 80km about 2 hours’ drive from Kampala to catch up with the white water rafting on the famous Nile River the longest on the African continent and the world at large. You get to you rafts with the team of expert guides to traverse the speedy waters clashing the ancient rapids to produce a plume of spray and powerful waves that hit you ruthlessly after encountering you on their way. Rafting on the Nile is a safe and adventurous encounter that qualifies to be among the active adventure vacation safari activities in Uganda. Retreat from the half day rafting experience and connect to the bungee jumping site an afternoon bungee jumping experience. You are tied with the latex rubber in the ankles that allows you to slope for over 44m down the waters of the Nile from the cliff safely. You enjoy the great adventure with the wind rushing through your air, the views of the cliff and the views of the sky which combine to generate lasting experience. Retire from the Jinja adventure and return to Kampala to mark the end of the tour.